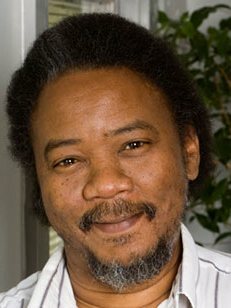 Addresses important issues concerning the role of computers on privacy, war, and poverty. 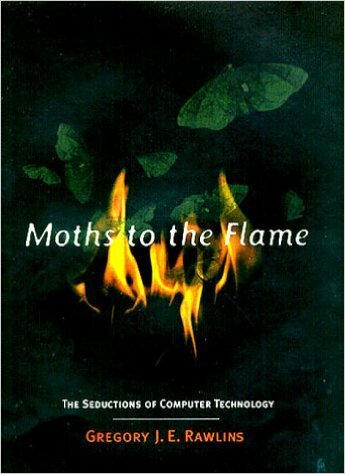 In Moths to the Flame, the author takes us on a tour of the world wrought by modern technology, a technology he points out that is rooted deep inside the military: a technology that when applied to everyday life, may have startling results. Unlike space technology, today's technological race won't simply bring us Tang-flavoured Velcro. Rawlins' stories and anecdotes increase awareness of technology itself as a player in the political and commercial climate of our times. In our head-long rush toward networked humanity Rawlins raises serious concerns about our future jobs and our future wars: we can figure out what kind of job to get today if we know where technology is taking us tomorrow. The book's first four chapters explore the worlds of privacy, virtual reality, publishing and computer networks, while the last four focus on social issues such as warfare, jobs, computer catastrophes, and the future itself. Throughout unusual analogies and historical comparisons - from Egyptian hieroglyphics to the sewing machine to the codebreakers of World War II - give us a context for the computer age, showing how new technologies have always bred intertwined hope and resistance. :( "Rawlins casually addresses important issues concerning the role of computers concerning privacy, war, and poverty with no apparent insights or solutions." :? "Rawlins addresses all the right issues, but he seems to be categorically unable to take a position on them." :) "Readers looking for a flamboyantly painted picture of the past, present, and future roles of computers in society will be pleased with Moths to the Flame."